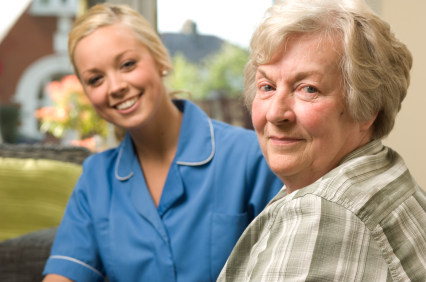 Care assistant jobs improve the lives of vulnerable people. 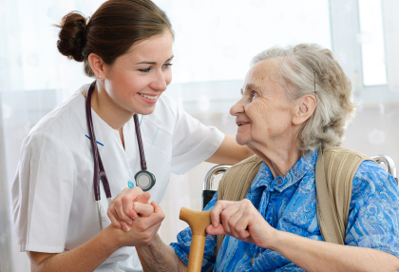 -Caring for you clients, who can include: children, the elderly, and people with disabilities and families; by assisting with medications to helping with household chores. There will be slight differences in the type of activities depending if you are a day or night care assistant. -You may be liaising with people from other departments such as; social services, housing officers and GP’s, so you will need to have good communication skills. -You will need to be sensitive to people of different backgrounds and be able to listen and communicate well with your clients. A second language may be required in some cases. -Some post require you to be driver. Locations: The care homes are especially situated in quiet places, surrounded by peace and silence, far the agitation from the agitation from the big cities. At first all candidates arrive to our partner's office from Doncaster for Induction courses and in maximum 1 week they are assigned with a permanent placement. The permanent placements can be anywhere within the UK. - experience with vulnerable adults and elderly care, as care assistant, social assistant, elderly care, care givers, etc. Previous Experience and English is a must. 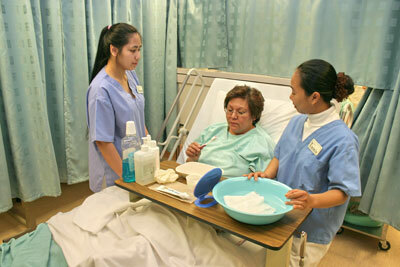 -The Care Homes prefer females but man also are accepted if they have good experience and good English. -Qualification diploma is not required, but if you have one t my be an advantage. The care staff we place will be Self Employed. Our services will include finding proper accommodation, arranging National Insurance Number, bank accounts, applying to the Home Office for the Registration Certificate, complete all administration work and completing your self employed documentation we will also work with your accountant to make sure that you submit all paperwork in relation to the HMRC making sure that you are able to work as a self employed person in the UK Legally. Before leaving for UK any candidate should have a minimum of £600 to support the expenses with the DBS, accommodation deposit and money to support themselves for 2 weeks, until receiving the first salary. Free placement - Work Experience provides all its services for free. The costs of the placement will be covered by the employer. But any candidate should have a minimum of £400 to cover the expenses with accommodation deposit and pocket money and also to support themselves for 3 to 4 weeks, until receiving the first salary. Salary - starting from £7.5/hour. After a few months the salary may increase. The minimum working hours/week is 40 but the care homes provide up to 60 working hours/week for the candidates interested to work extra. Hours Per Week: minimum 40 with the possibility of overtime hours up to 60 and more. Accommodation: is provided by the agency at £70 per week for the first week when the candidates will follow the training. 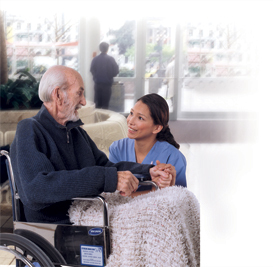 After the candidates are assigned at the care home the agency will find accommodation in the work place area. The price will be according to the market value, witch is starting from £80 per week, per person, depending on location. The accommodation is usually in shared homes. Utilities: the majority of the accommodations have the bills included in the price of the accommodation. Food: Some employers provide food during work shifts. You can also cook at the accommodation. Transport: If the accommodation is not walking distance from the employer you will pay a maximum of £3-5 for a return trip daily. This will be rare cases. State Taxes: taxes are played from the annual profit. All candidates go directly to Doncaster where they attend the Induction courses and apply to DBS (UK Criminal Record) and in maximum 1 week they are assigned with a placement. For more details please contact us by phone at 0731 332 345 or by email at medical@workexperience.ro - consultant Alina Maria But.